Christmas table decorations take a new twist with this vintage wooden spool trio! It's such a unique holiday project with beautiful results. 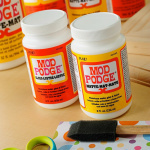 Hello, Mod Podge fans! My name is Jill Cornell, and I am very excited to share some cute Christmas table decorations – a vintage wooden spool trio – with you all today. I love collecting vintage wooden spools in a variety of sizes. It’s an exciting treasure hunt for me in antique stores. And I like to challenge myself to create projects with them incorporating my paper crafting supplies. Rather than use a dowel to hold my design in the spool, I had some paper straws leftover from Halloween that perfectly matched the Kringle & Co. collection from American Crafts. (The straws are very thick so they worked great to hold something bulky on top). 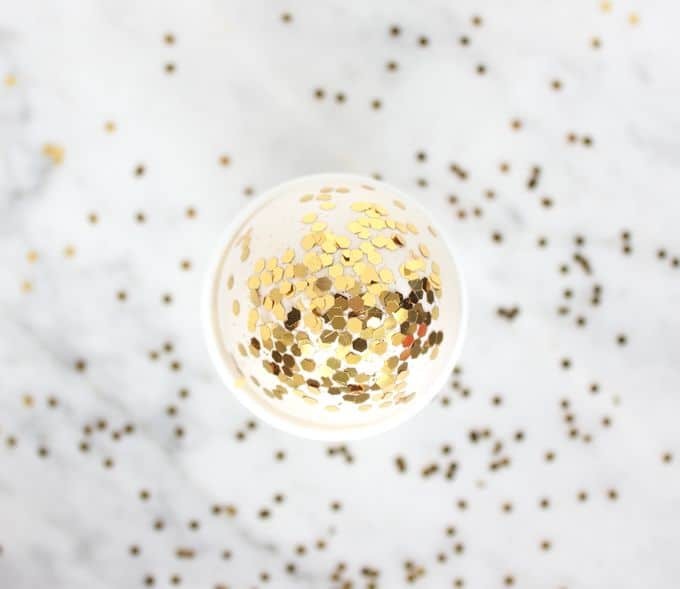 Make a whole bunch of these for unique Christmas table decorations that no one will expect! 1) Cut strips of patterned paper to fit around wooden spools. 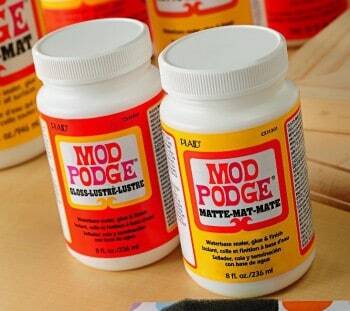 Apply Mod Podge and adhere to spools. Also, trace a circle to fit top of spool and adhere. 2) Apply Mod Podge as a sealer to the patterned paper and insert straw. 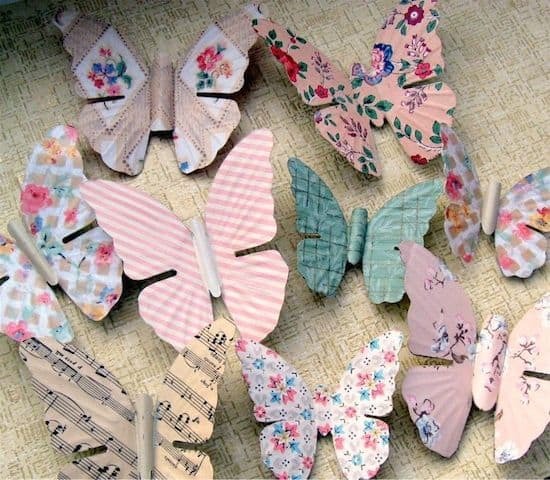 3) Apply Mod Podge as a sealer on die-cuts and let dry. Cut a small piece of scrap chipboard and adhere to back of die-cut with hot glue (the cardboard gives it extra strength). Highlight the die-cuts with glitter glue. 4) Hot glue straws to the back of die-cuts and insert straws in spools. 5) For large centerpiece of trio, cut a piece of scrap chipboard to 4” and sandwich between piece of red patterned paper and vellum. Machine stitch. Cut block of green patterned paper, machine stitch and adhere. Cut cream/black patterned paper block, machine stitch and adhere. Seal piece with Mod Podge. 6) Embellish as shown with stickers, die-cut, cameo and jewels. 7) Hot glue piece to straw and insert into spool. Apply feather flower with stickpin. Tie glitter ribbon to all three straws. And there you have it…a fairly quick and easy project that would look cute as a centerpiece for a special holiday meal or on a Christmas mantel! Do you like these Christmas table decorations? 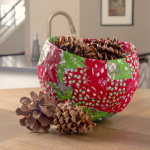 Combine them with some of these other Christmas projects below! Used Mod Podge on my Wine bottle centerpiece today too. 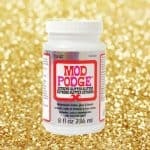 Love the Mod Podge. Absolutely love these!! The paper straws are such a cool idea.